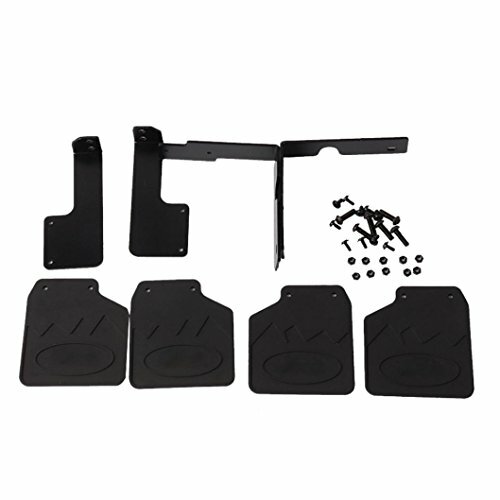 Ecosin 1:10 RC Car Front Rear Fender Mud Flap for TRAXXAS TRX4 Ford RC Fender by Ecosin at iShare Maps. Hurry! Limited time offer. Offer valid only while supplies last. Designed for TRAXXAS TRX-4 Ford.Very durable and good quality! Increasing the authenticity, it makes you model car cool and life-like. There are matching screws and nuts, convenient for you to install. Metal parts can fix mud fender, enhancing stability and durability.